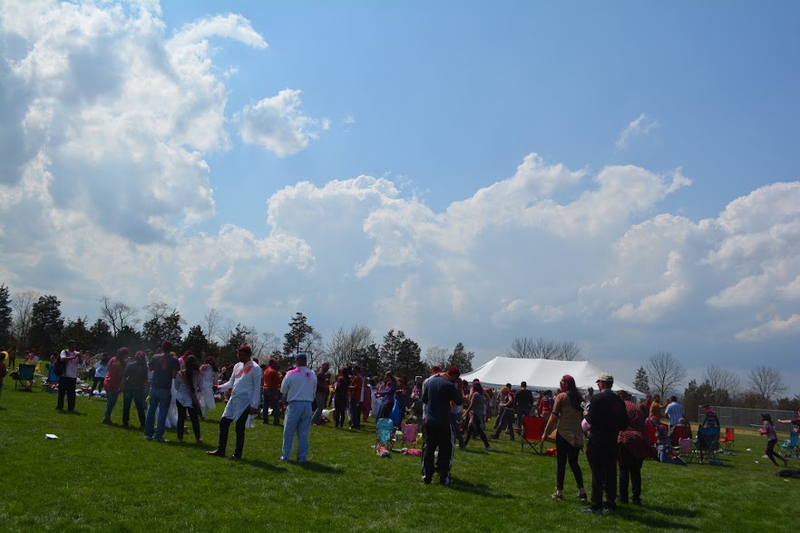 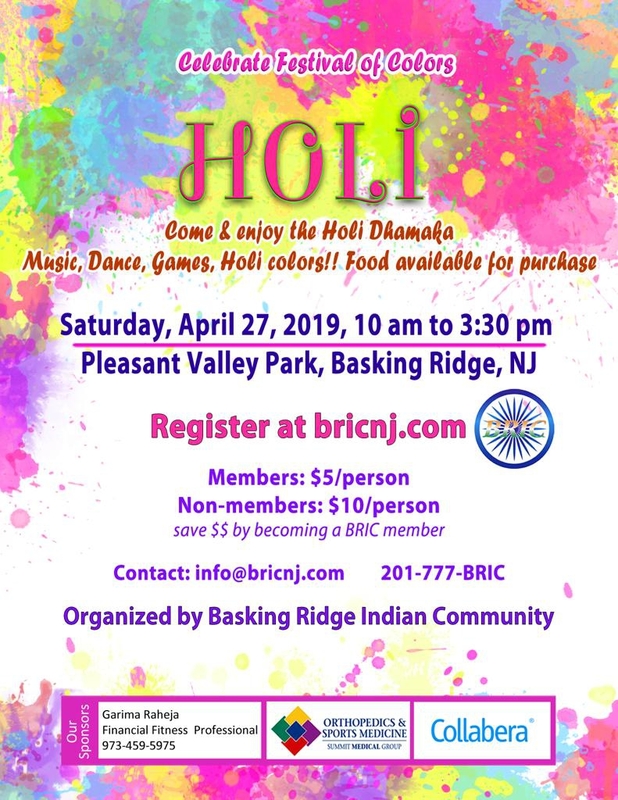 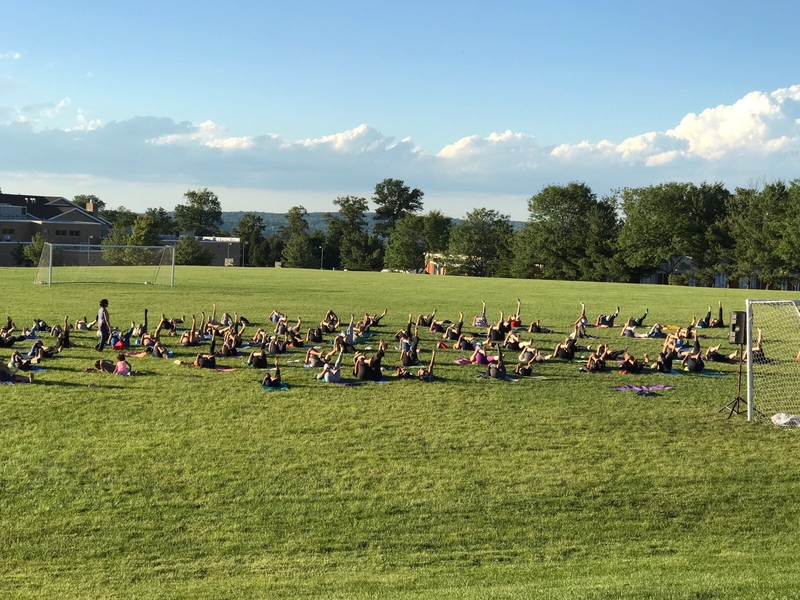 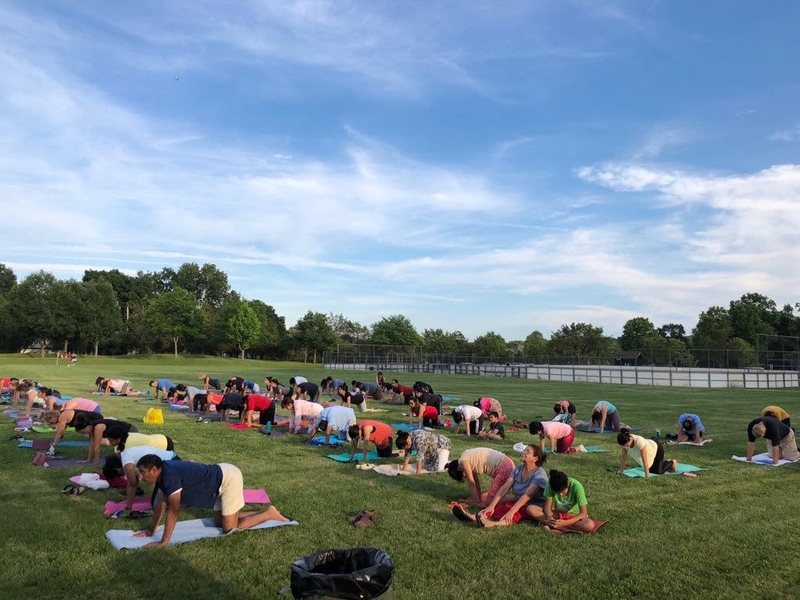 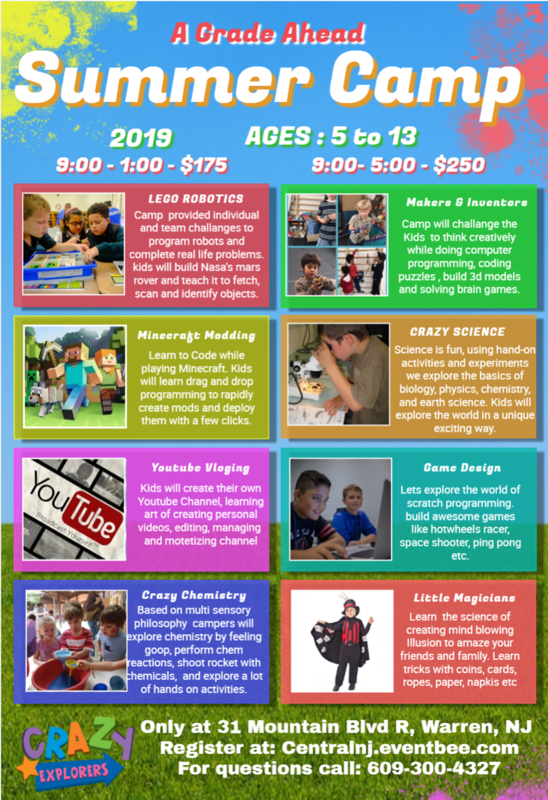 Basking Ridge Indian Community or BRIC is a caring community with a strong focus on celebrating Indian arts & festivals and providing a communal platform for residents and visiting parents. 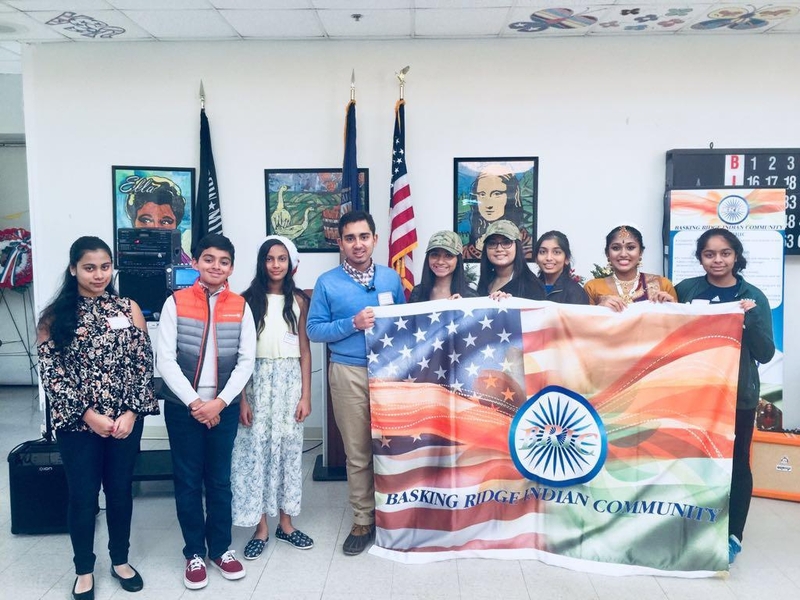 BRIC has been chartered to build cohesiveness in the community and to represent Indian residents with an interest in the culture and heritage of India. 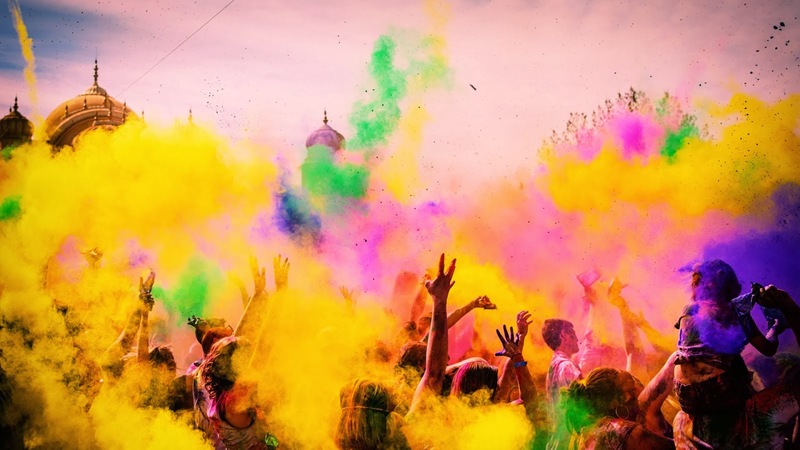 Get Your HOLI Tickets here! 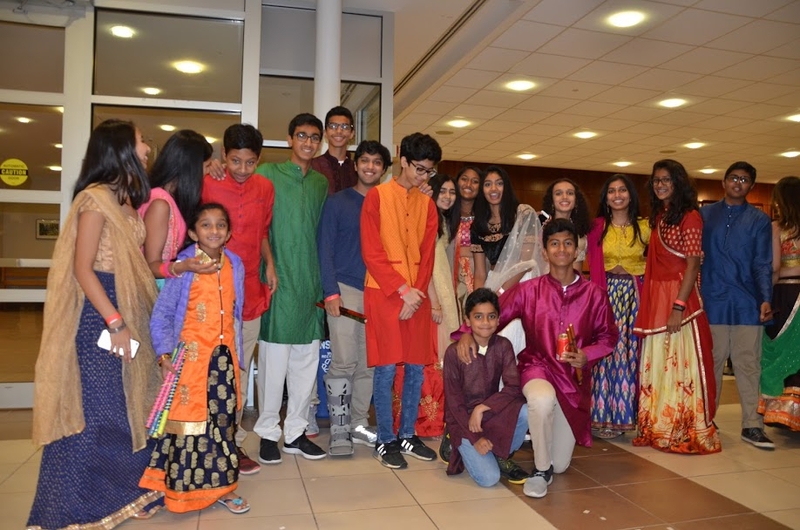 View Your Dandiya Pictures Here! 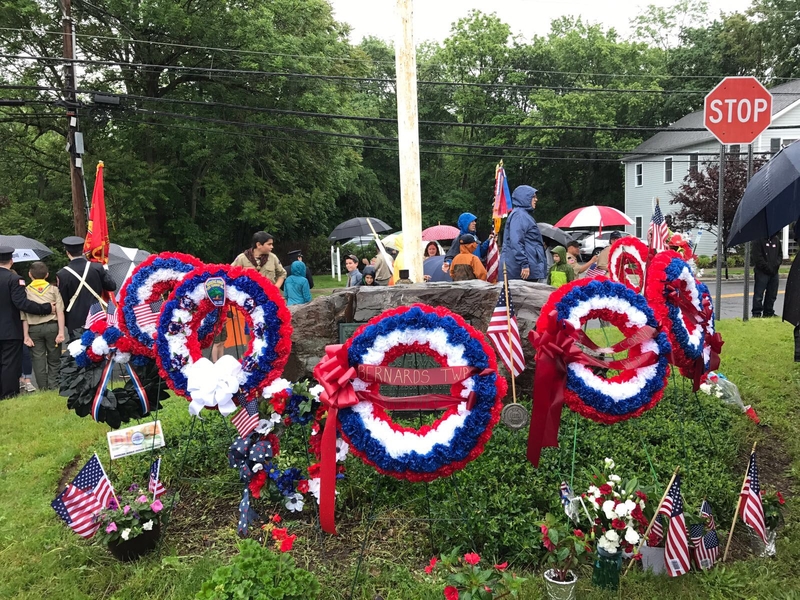 BRIC paid homage to the fallen heroes and remembered their sacrifice at the Memorial Day event. 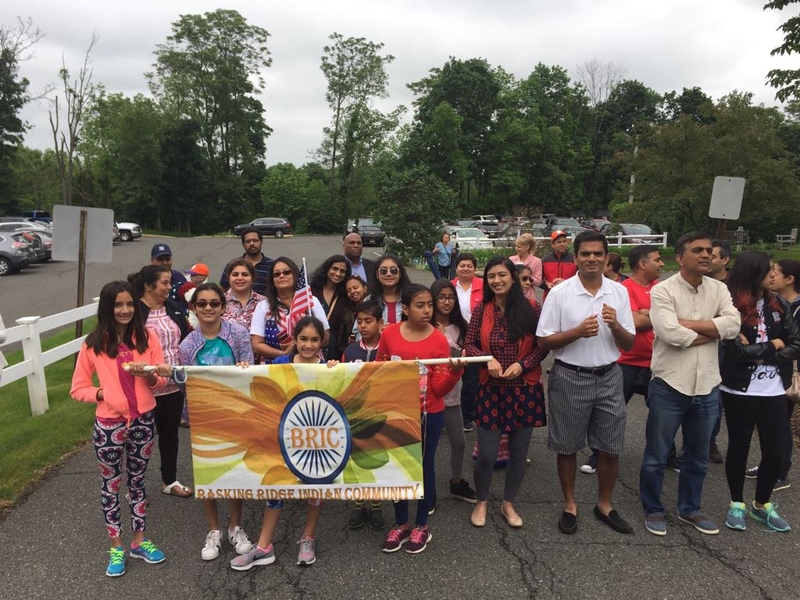 BRIC Volunteers Make Chemo Caps. 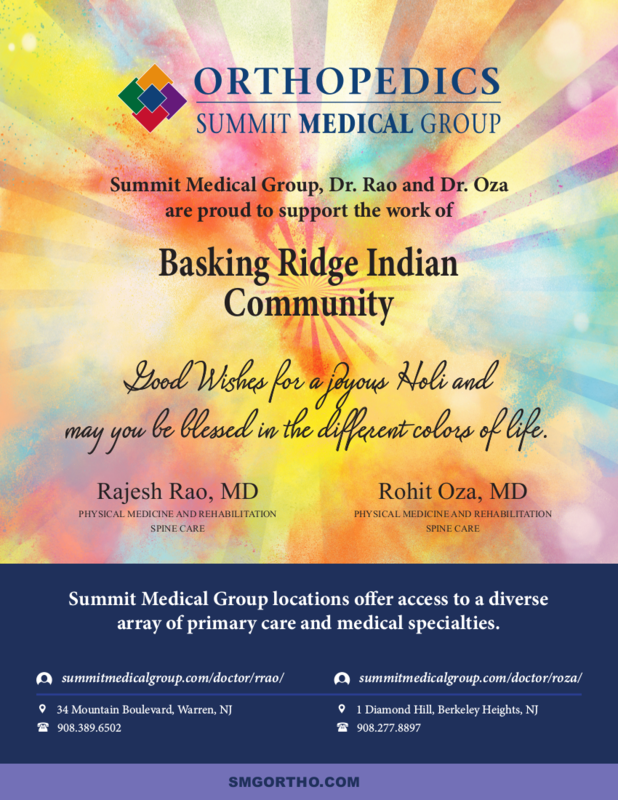 For BRIC, the spirit of GIVING does not end with the Holiday season. 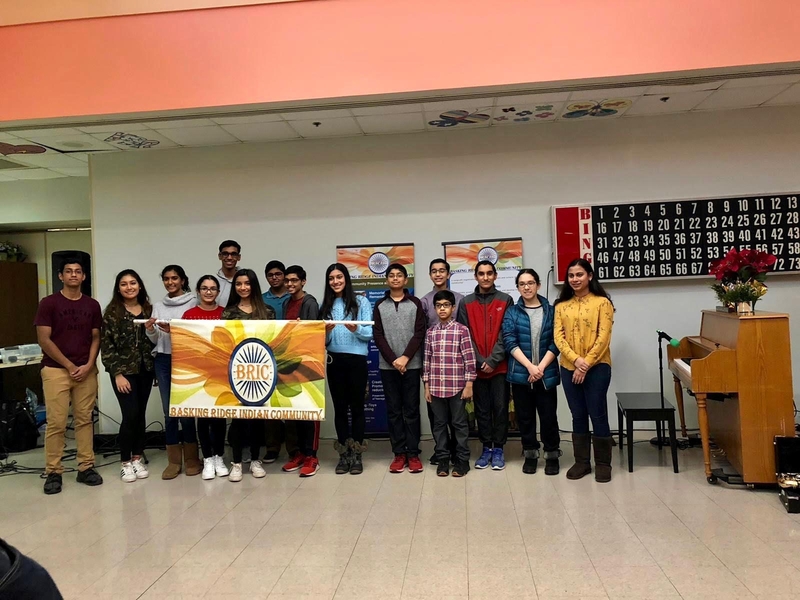 October 30th, 2016 - Diwali, the Hindu festival of Lights, and a New Year for many Indians, was celebrated with traditional fanfare at Oak Street School.